Are you interested in selling on Teachers Pay Teachers? Maybe you need to make money to help with the monthly budget or you want a source for your “fun money”. It could be that you want to start a side hustle? Whatever your reason for selling on TPT, you will need to start at the beginning. That’s where this post comes in. It’s amazing how making a few dollars on something you created for your classroom validates your efforts and time. I think it’s just knowing that it wasn’t time wasted. Someone else values your time, your creativity, and your knowledge about best educational practices. 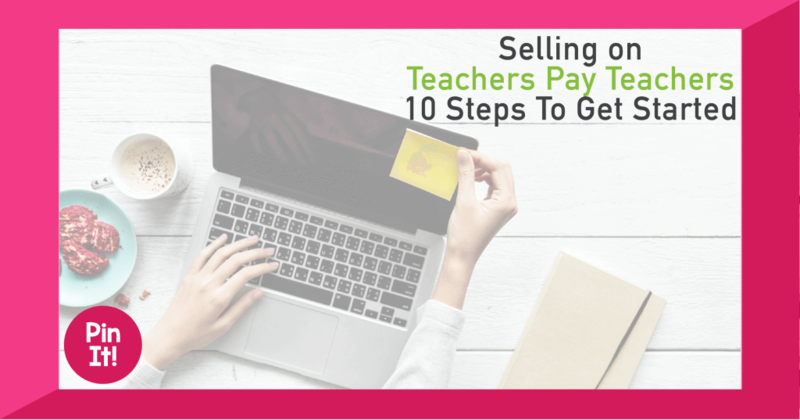 Getting started on Teachers Pay Teachers and selling teaching resources online can seem a little overwhelming. You get frozen by the “where do I start”, “when should I upload it“, and “will it even sell” questions. Well, you start here. And you won’t know if it will sell unless you try. Ready? You may have already signed up for a standard buyer membership. Now you need to switch your account to a Seller account. Before you click off this post, keep reading and see why you should sign up for a Basic or Premium Seller account. Signing up for a Teachers Pay Teachers account is easy, similar to signing up for any other account on the web. Most likely, you already have a PayPal account. If you don’t, now is the time. You need to have a way to collect payments. TPT will payout once a month via PayPal. Just now signing up? You will need your bank account information handy. PayPal will make two small deposits to your account (really small: .06 or .04). This is to verify that you are indeed the owner of the account. You will check your statement and then enter the amount of the two deposits on PayPal so they will really know it’s you! Here we go. Are you going to test drive this for more than a few months? Try it for a year? Ask yourself how serious you are about making money on your lessons. Investing up front in the Premium Seller account will save you money in the long run! 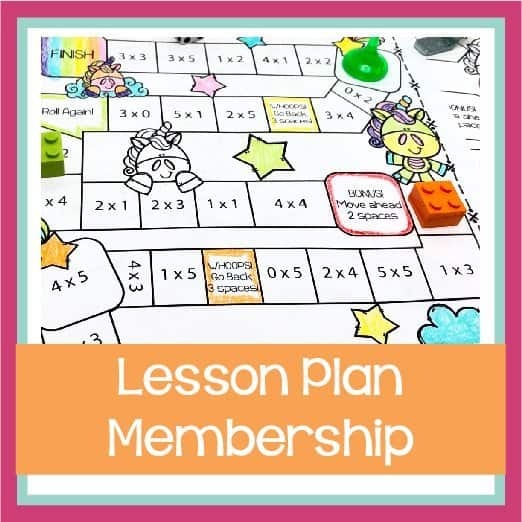 It might take a few months of selling on Teachers Pay Teachers to make your money back, however, if you are selling units you might as well be cashing in on as much of that sale price as possible. The Premium membership is $59.00. You keep more of each purchase and only have a transaction fee if the buyer has less than $3 in their cart at checkout. ie. your item only and it was $2.99 or less there will be an additional transaction fee. Similar to using your bank card for purchases less than $5 at the store. Now we know you are serious. You have your PayPal account and your Premium Seller account. It’s time to get some things created and listed. Don’t worry about investing too much money in this side hustle right off the bat. You are selling on Teachers Pay Teachers to make some extra money, not to spend your whole budget just to get started. There are ways to spread it out. You can find free fonts for teachers as well as free clipart for Teachers Pay Teachers products. That will offset the initial fee. (Later you will want to invest in premium fonts and clipart though…just FYI). Like any business, you need to do a little investing eventually. When and how much you invest is entirely up to you and what your budget and comfort level will allow. Buy a few commercial fonts and clipart sets to jazz up your resources. When you have accumulated a number of Teachers Pay Teachers purchases, don’t forget to leave feedback and earn credits. 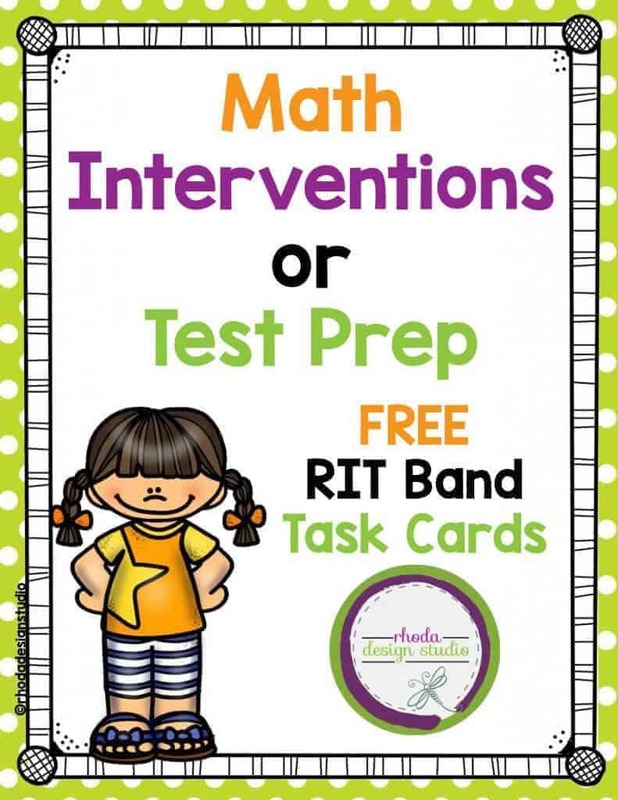 You can use those points to purchase more Teachers Pay Teacher clipart and commercial fonts!! Making all these great products is going to take time. 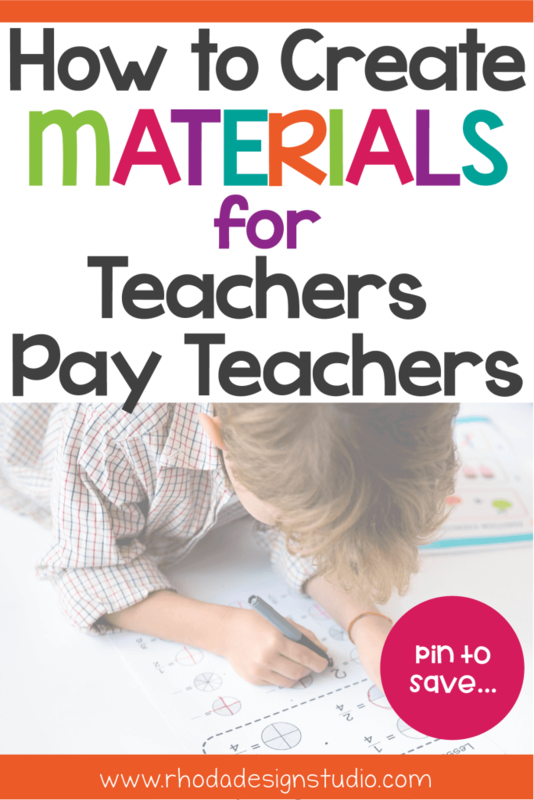 You might know how to create materials for Teachers Pay Teachers already, or you may need to take some time to learn some design basics and programs that will make you proficient. If you are already tech-savvy, it might take a little less time. A learning curve on this process is normal. Don’t give up just because it’s a little difficult and time-consuming. You will get better and faster. Well, you can start with what you have. PowerPoint is a big one. Google Slides works similarly and is free. I prefer Adobe Illustrator and Photoshop. Adobe offers a Creative Cloud subscription that you can get a discount on as an educator. You will need Adobe Acrobat or something similar to secure your PDF’s. This is a big one. Don’t just make it and sell it. Why? Because you won’t be really invested in it. That secret ingredient will be missing. You need to use it. Your students need to look it over and point out your mistakes (yup! happens all the time). It makes your product better. If you don’t have a classroom to experiment on, I mean implement your lessons with, then ask a teacher friend to try it in their room and give you feedback. My best sellers are all resources that I made because I couldn’t find a resource or material on Teachers Pay Teachers that was already made. This usually means that others are probably looking for something similar. If you find a need, someone else most likely has it too. Fill that need for them! You only need two products to start. One free. One paid. Make that free one something worth paying for. And less than 10 pages. I’ll discuss the 10-page minimum in a later blog post for more advanced selling. Just keep it in mind for your free product. You have to list your first item on Teachers Pay Teachers as a free listing. It’s all about giving to the community. Many sellers end up going back to their first listings and redoing their covers. It’s all part of the learning curve and growth as a seller. If you can pinpoint a design/style that you like at the beginning of the process it will save you loads of time. Make them square. Make the title large and clear. Add your logo or copyright so it’s recognizable as yours. Don’t worry if this doesn’t seem to come together smoothly or if you have to go back and redesign your images a few times. Designing your brand and cover really is one of the more difficult parts about selling on TPT. 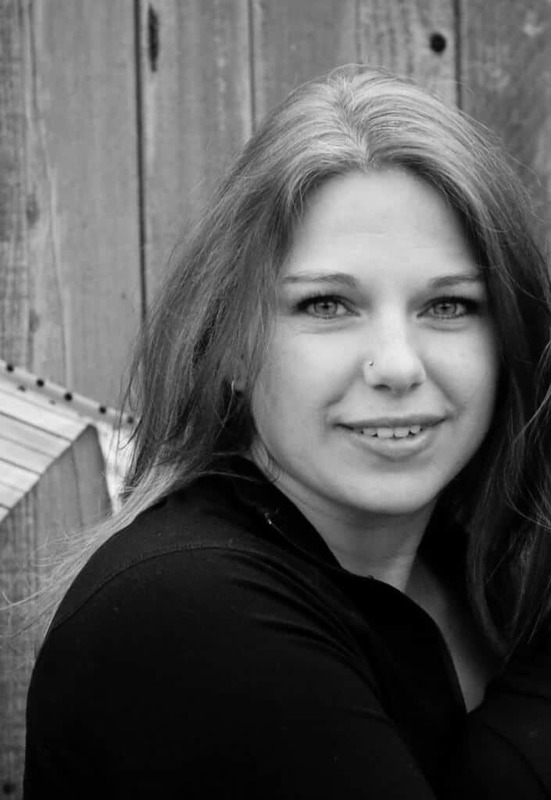 There are whole courses designated to just finding your brand! Bonus Pro Tip: When you are making your cover for the product, take the time to make a Pinterest worthy pin for that product as well. You will save time and it will make your brand more cohesive. Based on the TOU of the creators of clipart, graphics, and fonts; your product needs to be flattened. This means it’s all one layer and a hacker can’t pick it apart and take that paid for art off it and reuse it somewhere else. There are different ways to do this such as saving your whole slide as a jpg and then placing that jpg in the file instead. If it’s a PDF, you can set security levels and password protects the file. This is a great option if you, as the owner, need to go back in and edit the file because of a mistake or an update you want to add. Save your original files!! That way you don’t have to reinvent the wheel to make an edit. This whole process takes time. You won’t become a millionaire overnight. You might not even make enough to buy a coffee with each month. Especially in the summer months. Selling on Teachers Pay Teachers is often referred to as a marathon, not a sprint. You will grow and learn through this process. In more ways than you can imagine at this point. And it’s all worth it. Sort of like teaching. Give it more than a year. Make it through a Teachers Pay Teacher Back to School sale. Make it more than 12 months so you can start comparing similar months (June to June) and see your progress. You will be so happy that you kept working at it. Give credit where credit is due. Most artist will specify that you need to give credit for using their clipart, borders, fonts, etc. Make a page to add to the end of your products that gives credit to the artists whose work is represented in the resource you just created. 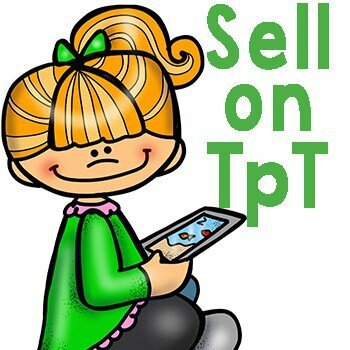 There are so many things to learn, about selling on TPT, along the way. There is a lot of information out there on how to make products for Teachers Pay Teachers. Everyone has their own style, technique, and method. It’s a little mind-boggling at first. Familiarize yourself with the Teachers Pay Teachers site. There are resources for sellers, a handbook, the forums, and many other resources to help you along the way. Of course, you can always shoot me an email with questions and check out new posts. Looking for the next set of tips for selling on Teachers Pay Teachers? Check out this 2nd post.